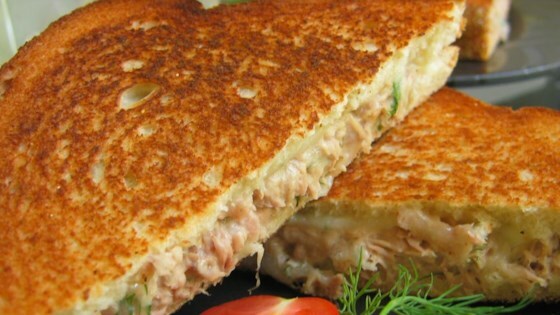 "This is a simple, less rich, but very tasty recipe for tuna melts. It's the only tuna melt I make and my husband is a convert from the traditional kind to mine!" See how to make a lighter tuna melt with a pickled pepper kick.